Sightline Institute is an independent, nonprofit research and communications center working to make the Northwest a global model of sustainability-strong communities, a green economy, and a healthy environment. Since 1993, we have equipped policymakers, and citizens with the information and tools they need to advance solutions to the most significant challenges facing the Northwest. 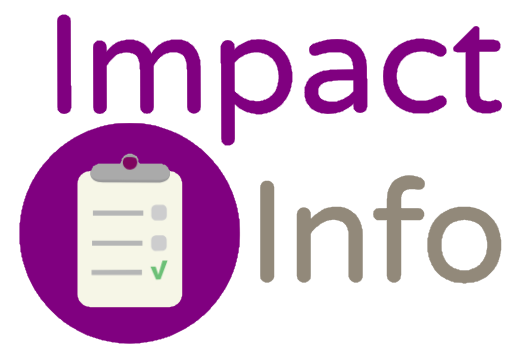 Our innovative research and practical ideas connect the dots across a range of issues, giving leaders the resources they need to effect change. In the over two decades of our existence, we have come to fill a crucial niche in the sustainability movement: the convergence of science-based research and communications. We show social change-makers how to put sustainability theory into practice and how to convert scientific findings into language and policy that resonate with social values. All data for Financial Performance Metrics calculations was provided by Sightline Institute on recent 990s filed with the IRS. 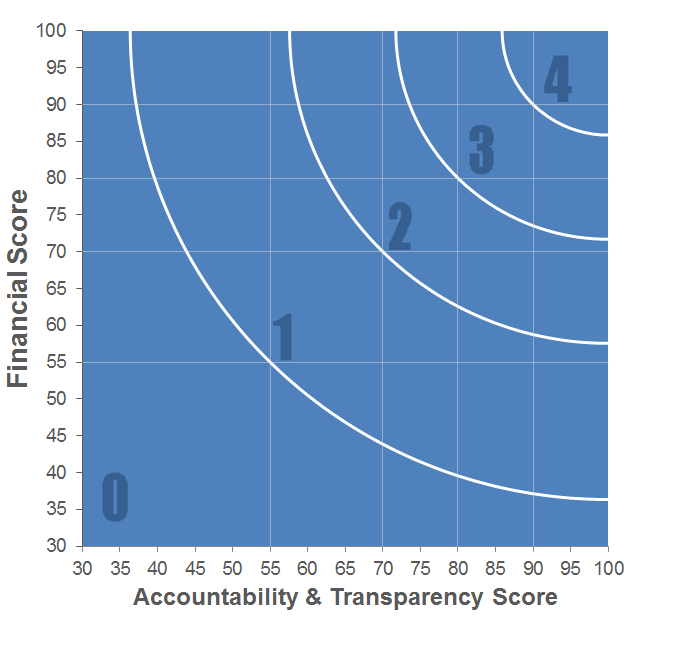 Sightline Institute has received 4 consecutive 4-star ratings from Charity Navigator.